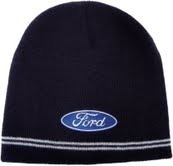 Knitted Ford beanie hat has the famous Ford oval embroidered onto the front. The navy blue with two white horizontal trim stripes s a great background for the Ford oval. This imported beanie is of the highest quality and is extremely fashionable. 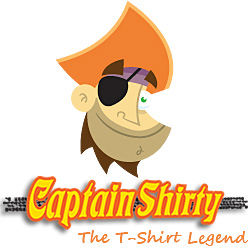 This item is an official licensed product of Ford.